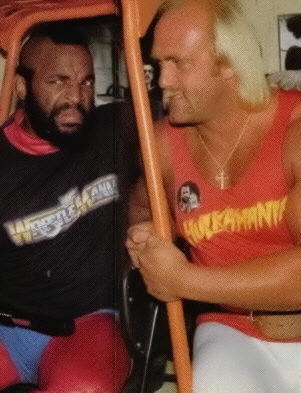 WrestleMania (chronologically known as WrestleMania I) was the first WrestleMania professional wrestling event produced by the World Wrestling Federation. It took place on March 31, 1985 at Madison Square Garden in New York, New York. The attendance for the event was 19,121 fans. The event was viewed by over one million fans through Closed-circuit television, making it the largest event on closed-circuit television in the United States at the time. 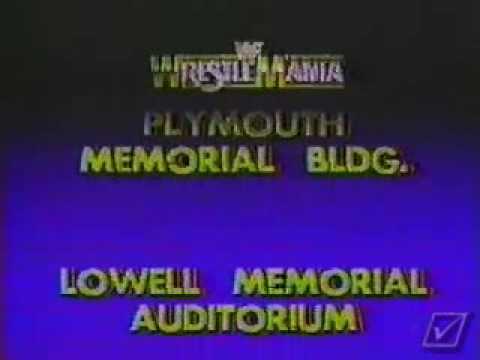 The event was the start of the Rock 'n' Wrestling gimmick, which brought together professional wrestling and the music industry, and matches aired on MTV during the build up to the event. 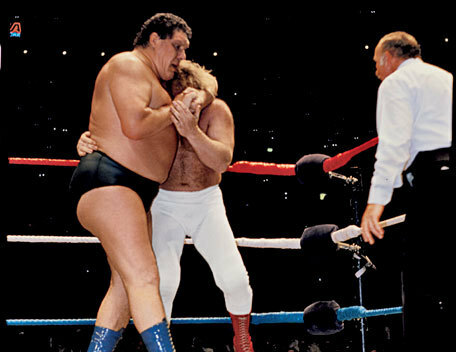 Nine professional wrestling matches, performances with pre-determined outcomes between wrestlers with fictional personalities that are portrayed as real, were featured. 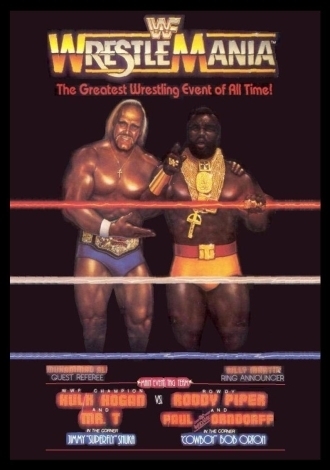 The main event match pitted Hulk Hogan and Mr. T against Roddy Piper and Paul Orndorff. Hogan won the match after interference from Cowboy Bob Orton (Bob Orton, Jr.). Also at the event, Wendi Richter defeated Leilani Kai for the WWF Women's Championship, and Nikolai Volkoff and The Iron Sheik defeated The U.S. Express (Mike Rotundo and Barry Windham) to win the WWF Tag Team Championship. The reviews for the event were mixed. Reviewers considered the main event match to be entertaining and humorous but lacking in technical wrestling. Despite this, it received Pro Wrestling Illustrated's annual PWI Match of the Year award.